Gordon Construction Inc. is a state licensed residential & commercial contractor specializing in insurance and real estate restoration services. 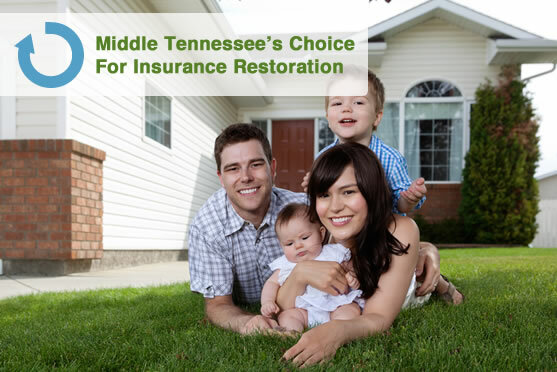 We provide services exclusively in the Middle Tennessee area and carry an A+ rating with the Better Business Bureau of Middle Tennessee. 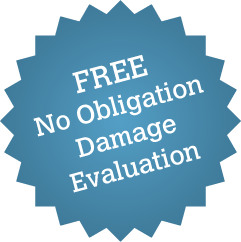 ​Our estimators and technicians are experienced in the restoration industry and pride themselves on a prompt and courteous response to our customer’s needs. 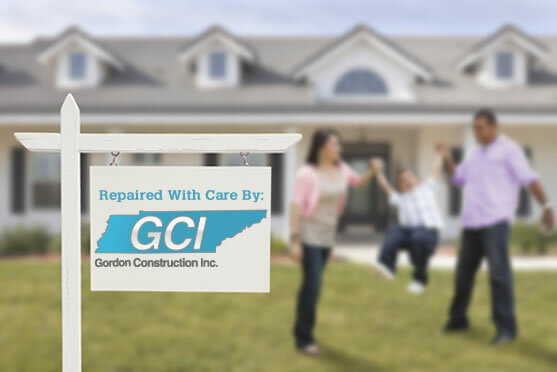 Contact us today and let us show you why Gordon Construction is the first choice for restoration services in Nashville, Mt. Juliet & the Middle Tennessee area. 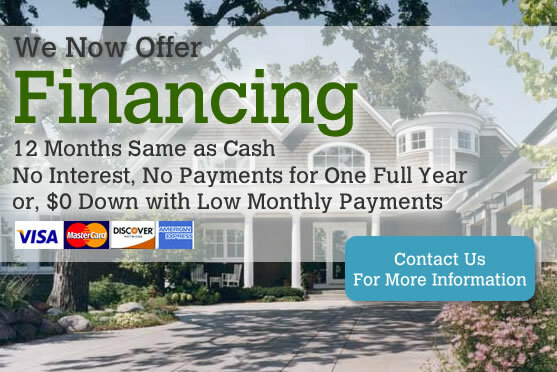 We Now Offer Financing. 12 Months, Same as Cash. No interest, no payments for one full year or, $0 down with low monthly payments. 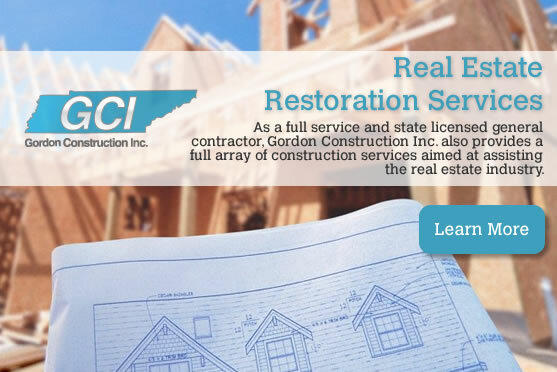 Learn more about our Real Estate Restoration services.